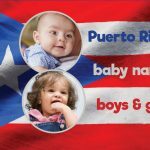 If you’re a foodie, then you may want to consider naming your new arrival after one of your favorite dishes… or maybe during your pregnancy you craved one particular food, and you think that name may be a delicious fit for your baby. 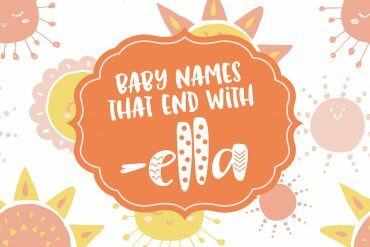 No matter what your reason, there are tons of wonderful, food-inspired baby names — or nicknames — with which to gift your child. Here’s a tasty selection! While there are many feminine names inspired by food, some of the most popular are fruit-related. 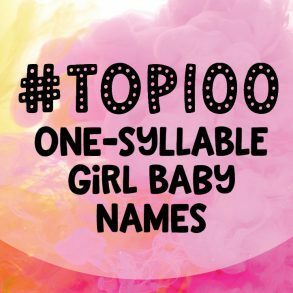 Names such as Apple (in fact, the daughter of Gwyneth Paltrow and Coldplay’s Chris Martin), Pear, Peach, Cherry, Plum, Blueberry and even simply Berry are great food names for your little girl. 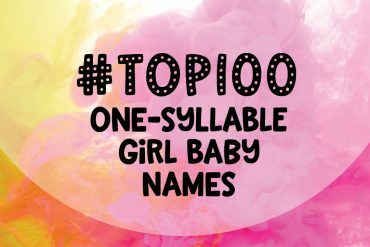 Melony (as in melon) is also an up-and-coming name for girls — though, historically, it’s been more typically spelled Melanie. Love citrus, but Orange and Tangerine just aren’t doing it for you? Consider instead Clementine — the name of choice of celebs like Ethan Hawke, Claudia Schiffer and Rachel Griffiths. If you have a sweet tooth, you can consider Sugar, Honey, Cookie, Candy or Taffy — all interesting names. (Don’t forget Suzette, as in Crepes Suzette.) 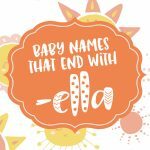 See more candy-inspired baby names here! Are you a big fan of spices? If you’re having a little girl, you might want to try Anise, Saffron, Cinnamon, Cilantro, Marjoram, Cassia or Rosemary out for size. 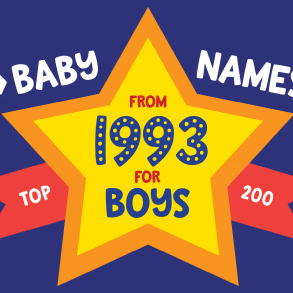 If it’s a unisex name you seek, Senna, Basil, Curry and Sage are all wonderfully aromatic names for little girls or boys. And for boys, there’s always Herb. 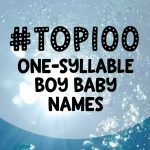 If you are a fan of meat dishes, then you may want this expressed through your choice of baby names. Chuck (as in steak), Frank (as in -furter) and Wellington (as in beef) are all interesting ideas. Maybe you love meat so much you want to get crazy and call your boy Bacon… but, honestly, for a first name, Kobe may be a better choice. If salads are what you crave, then Cobb, Caesar, Waldorf or Kale are all potentially tasteful choices to consider. Or perhaps you’d like an Olive or a little Pepper on your salad? Cheese is one of the most loved foods in the world. 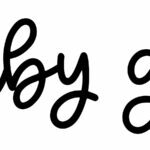 If it is one of your favorites, you can express your love affair with cheese by naming your child Colby, Jack, Brie, Fontina or Asiago. Another idea: Name him or her for the region of Italy for which Parmesan cheese is named: Parma. Some wine with your cheese? If you enjoyed an after-dinner drink pre-pregnancy, then you can look back to those days for your baby naming inspiration. For your little girl, consider Champagne (even more specifically Cristal), Merlot, Chianti or Chardonnay, Syrah (or Shiraz if you prefer the Aussie version). 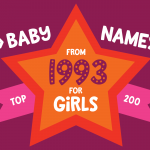 Other beverage-inspired choices for girls include the classic names Sherry and Brandy. 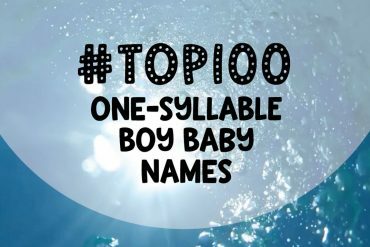 Then, for your little boy, there is Dom (Champagne), Ale, Bud, Miller, Harvey (as in Wallbanger) or Rob and Roy. Maybe you can drink your name of choice in a toast after your little one arrives to seal the deal. If you could not get enough pasta during your pregnancy, then you may want to go with Alfredo. Other interesting choices for a food-inspired boys’ name include Graham (as in cracker), Jordan (as in almonds), Rueben (as in the sandwich) and Napoleon (as in the yummy dessert). If you need more inspiration, then maybe you should keep a food diary. 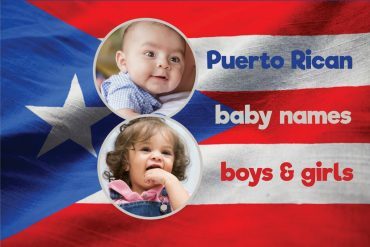 This can be a great way to see what you love the most and get great ideas of what name will fit your child the best. Alternatively, go to the grocery store with the express purpose of shopping for a name! In this case, you’ll want to make a list as you go instead of checking things off. Now, I think I will go have a Bartlett (a type of pear) with some Chai (spiced tea). 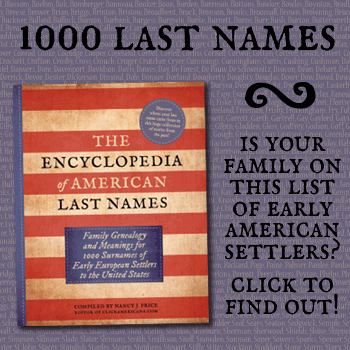 Happy name hunting!